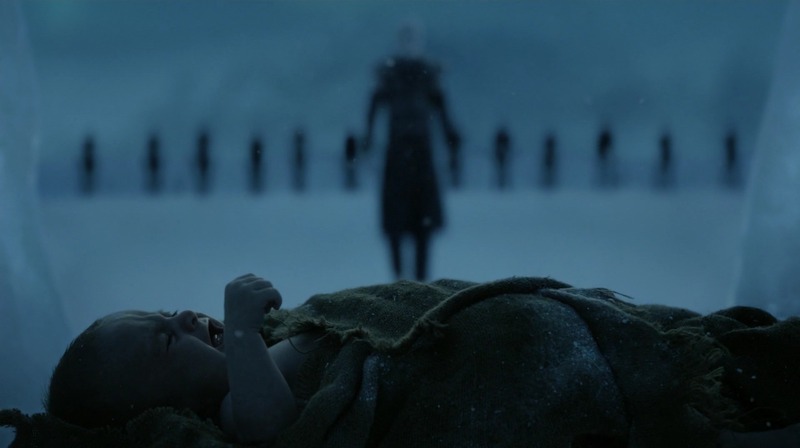 With this in mind, we've been extremely careful to pick and choose the most plausible ones - we've even debunked some of the crazier ones - but with season eight upon us, it's arguable that the biggest question remains unanswered: What does the Night King want? The prophecy was written in High Valyrian and the word that corresponds to "prince" is gender neutral, so this saviour could be a male or female. We're also told that this person would be born "amidst salt and smoke". 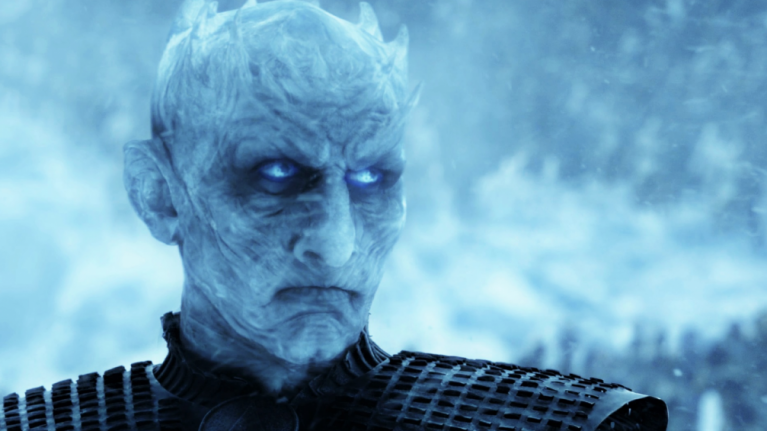 The basic gist of this story is that the Night's King was a respected leader and warrior until he fell in love with a female White Walker that had "skin as white as the moon and eyes like blue stars". There's a scene when Bran Stark and Meera Reed flee from the army of the dead after Hodor was killed 'holding the door'. It was at the start of season six. In terms of the show's narrative approach, that scene did feel a bit 'tacked on'. There must be a reason for it. Ned is dead. Arya and Sansa are in King's Landing. Robb and Catelyn are moving south. The youngest Stark boys are moving beyond The Wall. 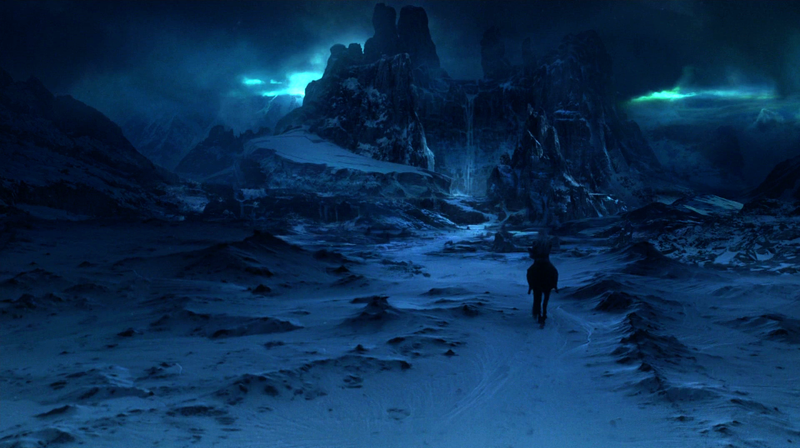 The season two finale follows, depicting the White Walkers moving south en masse for the very first time. 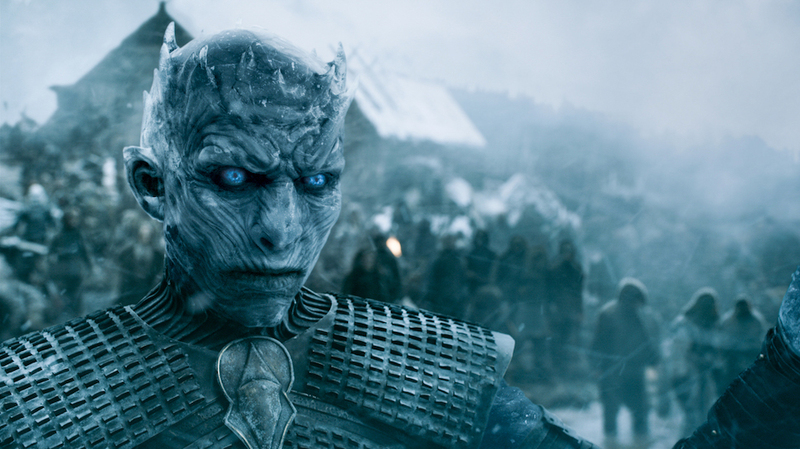 Botton line: The White Walkers might not be 100 percent villains. 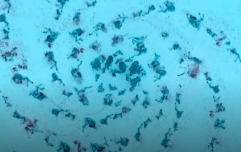 The circle represents a continuous pact that exists between the White Walkers and the First Men. The line through the middle is something that breaks this pact. For the purposes of this theory, we'll focus on sacrifice. Jon sacrificed all titles when he joined the Night's Watch. 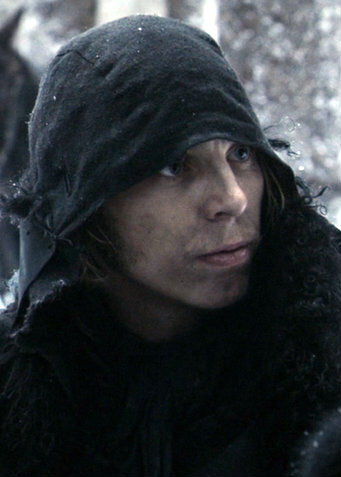 Jon sacrificed his own life by voyaging beyond the wall when he was just a rookie steward. Jon sacrificed his own safety by fighting a wight and saving Mormont's life. Jon sacrificed his Night's Watch vows because he knew that Mance Rayder was right by trying to protect the Wildlings from the army of the dead. 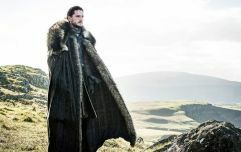 Jon sacrificed his safety by traveling to Hardhome. Jon sacrificed his life for what he felt was right. Jon sacrificed his own safety by travelling to Dragonstone when all others advised him not to do so. 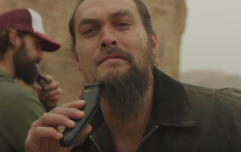 If it came to sacrificing his own newborn child to end The Great War and drive the White Walkers beyond The Wall again, we'd be 100 percent confident that he'd make that decision. Side note, if any new pact was agreed between Jon and the White Walkers, wouldn't it be cool if the Night King is the 1,000th Lord Commander of the Night's Watch? The author has frequently said that the "only thing worth writing about is the human heart in conflict with itself", and if you take that as an instruction, surely the final resolution to Game of Thrones is going to be something that's far more character-driven. Could this be Jon Snow sacrificing his child, breaking the heart of the woman he loves but ultimately saving every person in the Seven Kingdoms?